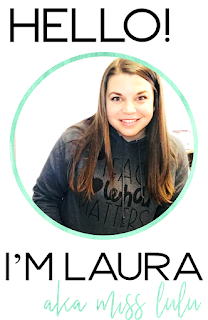 Let's talk about writing. Students learn about writing by writing. That means we have to let them write. If they can't hold a pencil to write, then we provide them an alternative tool, or an alternative pencil. You may have seen the alternative pencil flip charts. You can get one for free here. But an alternative pencil can be anything that allows a student to write. 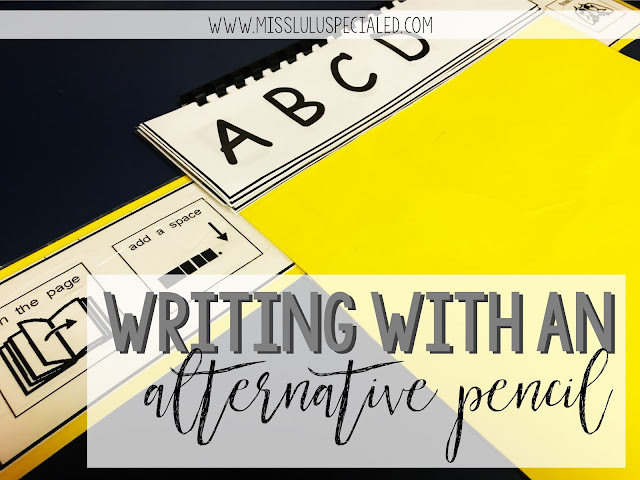 I want to share how I use alternative pencils in my classroom for whole class writing prompts. Each day, I introduce a writing topic. 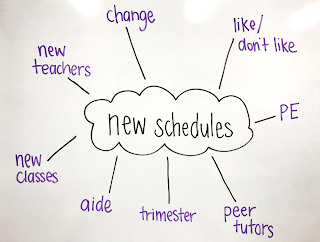 As a class, we brainstorm words that are related to the topic that we could use to write. Then, my paras and I assist my students in writing about the topic, using alternative pencils. I have one student who uses a flip chart, one student who uses a keyboard, and one student who uses letter flash cards and yes/no icons. The rest of my students use typical pencils. Here are some tips to help your students who are learning to write with alternative pencils! 1. Choose topics of interest. 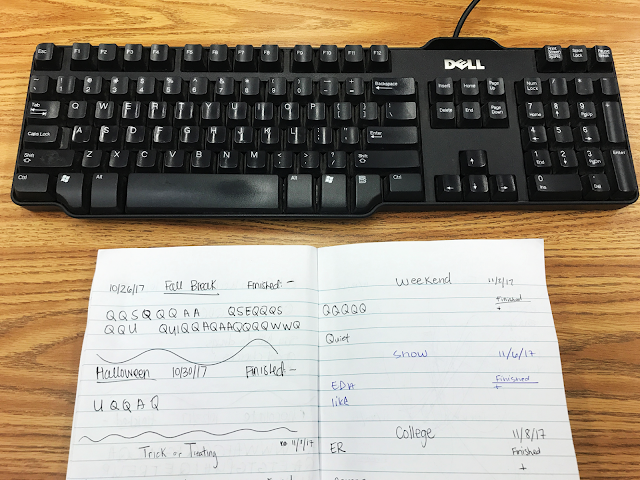 Write about experiences the students have had, or events that are coming up. Make it meaningful and concrete. 2. Use videos or pictures to introduce the topic. I love using pictures or videos of my students to introduce a topic. If we are writing about a field trip that we went on, I use pictures of the student on the field trip. Or if we are writing about a holiday, I use a short video clip to get students engaged. For my students who love music, I like to use songs about the topic. Whatever it takes to get them engaged! 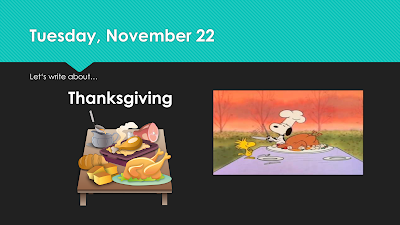 For our Thanksgiving writing prompt, we watched a clip from "A Charlie Brown Thanksgiving." For this writing prompt, we will watch a video about how to make a paper snowflake. Then, we will make our own snowflakes before we write. This will give the students a more concrete experience to write about. 3. Model. 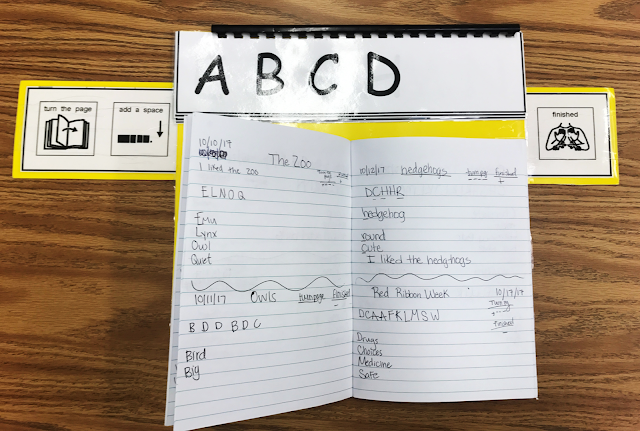 Use the student's alternative pencil to model what writing can look like. Show them how to create new words using spaces. Show them how to find letters. Make sure you think aloud during the process. 4. Give meaning to the students writing. One of my favorite parts of using alternative pencils is the "borrowing letters" strategy. After students have completed their writing, you can "borrow" the letters they wrote to create words. 5. Allow students opportunities to share. I love the idea of an author's chair in the classroom. Students can come sit in the author's chair and share their writing. 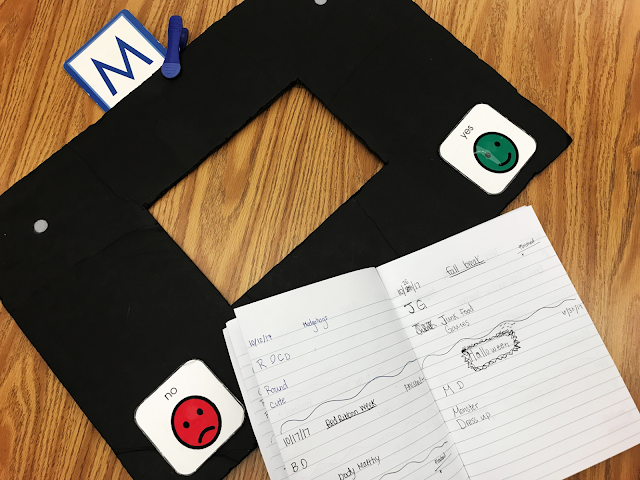 For my non-verbal students, I love to help them program their AAC device to match their writing or use a step by step switch to record what they wrote. 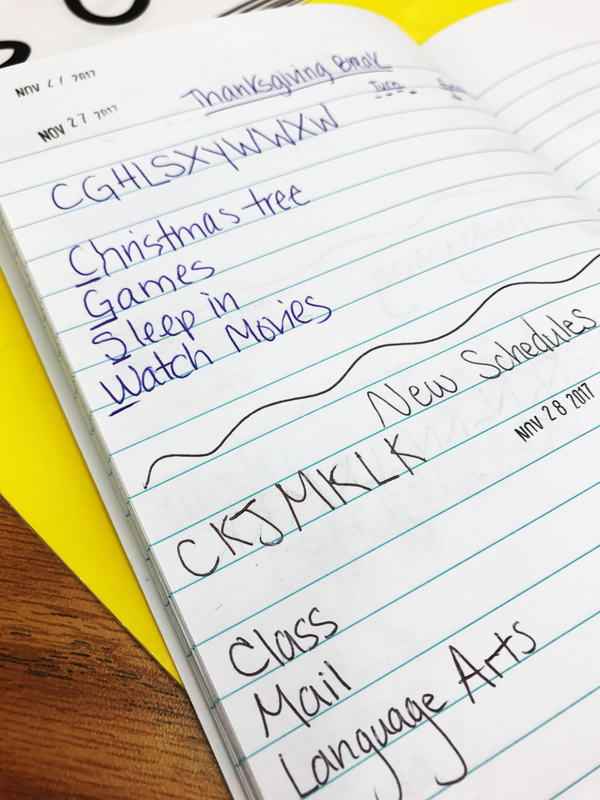 Learning to write starts with the opportunity to write. Let's make sure all students are given that opportunity!